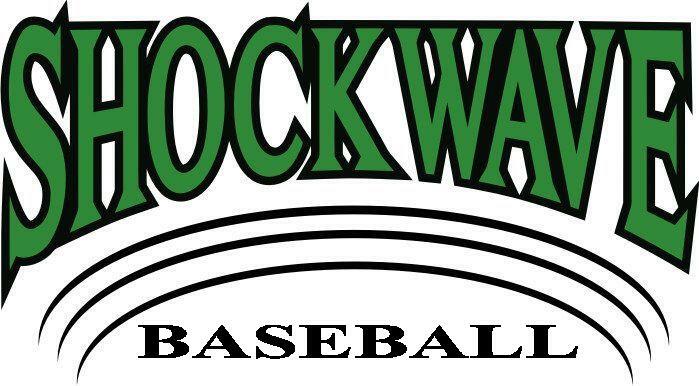 To Order in stock 2014 items below E-Mail michelle@shockwavebaseball.net with Item(s), Size(s) & Quantity needed. Orders will be delivered to players/ parents at the next tournament. If shipping is required, cost of shipping and merchandise will need to be prepaid.